Chuck a Book is a new feature on Serendipity Reviews, which allows the lovely bloggers of the UK as well as some authors, to throw some fabulous books at you. So many wonderful people replied to my quest for volunteers for my feature, so I have quite a few of these to show you over the next few months. Chuck a Book is simply bloggers telling you the best and the worst books they have ever read. First in the hot seat is Lynsey Newton, a good friend, an fellow writer and an avid reader who blogs at Narratively Speaking. WOW, this is a really difficult question and I don’t think I can answer it. I could give you a long list or I could just show you a picture of my book shelves! I can’t do it *shakes head*, I can’t answer this. Probably The Snow Queen and anything by Roald Dahl. When I was about 5 years old, I got a book and matching audio cassette tape of The Snow Queen and I read/played it over and over and over. As I got older, I become a HUGE fan of Roald Dahl and read all of his books! Oh, I do love books that makes me laugh and no one does it as well as C. J. Skuse which is why she is now on my favourites list. One book in particular that I’m thinking of is Rockaholic which I read when I was going through a particularly intense training scheme at work. I was away from home at the time, staying in a hotel and working hard but I needed a release at the end of the day and I was so grateful for this book! It is laugh out loud funny and there was one particular scene that had me crying with laughter. Another author that makes me laugh is Rachel Hawkins (Hex Hall) who is hilariously funny both in her writing and in real life. I’m sad to say that it has to be Forbidden by Tabitha Suzuma. It had nothing to do with the content matter ( I didn’t even get to the controversial bits) but I just didn’t connect with the writing. This is a really rare thing for me and I usually struggle on with books that don’t immediately grab me but I had to put this down. What makes it frustrating for me is that a lot of my blogger buddies raved about it. Since when does one of my fictional boyfriends NOT make me swoon?! ;) I’m going to use three examples here and all I’m going to say is Beck from Larkstorm by Dawn Rae Miller, Tristan from Anew by Chelsea Fine and Luc from personal Demons by Lisa Desrochers. Wow, this is a hard question as there are so many! 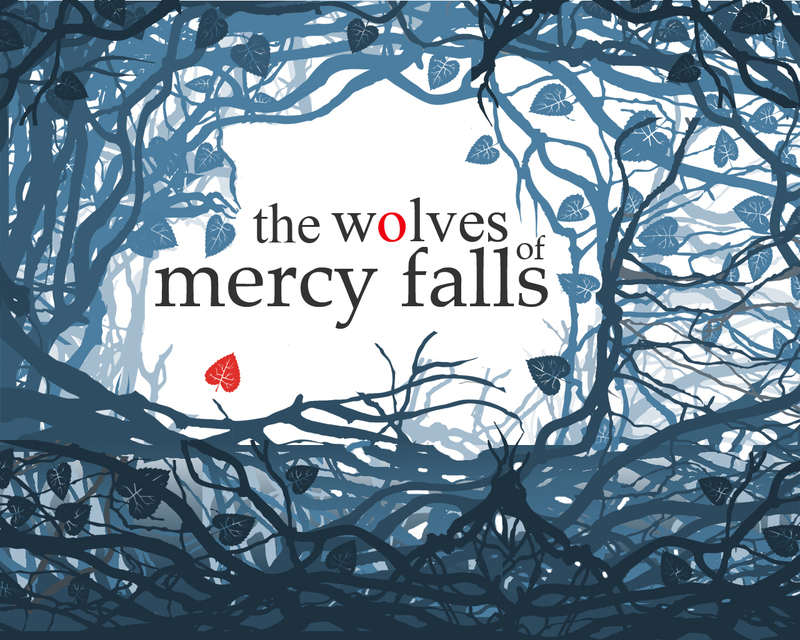 There’s The Hunger Games, The Mortal Instruments, the Covenant series by Jennifer L. Armentrout, Vampire Academy series by Richelle Mead, The Twilight Saga by Stephenie Meyer, The Wolves of Mercy Falls trilogy by Maggie Stiefvater. My point is, that a lot of books are part of a series nowadays and it’s nigh on IMPOSSIBLE to choose just one because the writing is so. Damn. Good. For all of them, even ones I’ve not listed. 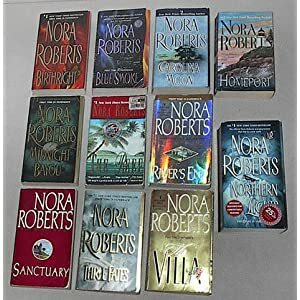 I read a lot of romance books, especially by Nora Roberts but also by various authors and those are my guilty pleasure books. 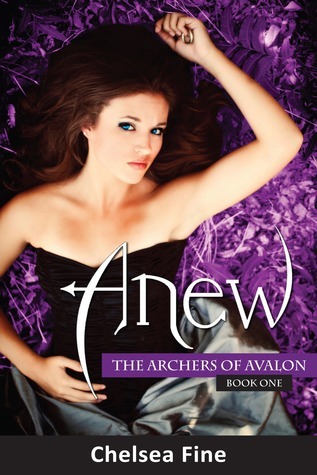 I love when books take me out of my comfort zone, especially if I end up enjoying it! The latest book I’ve read that I can use as an example is probably Insignia by S.J. Kincaid. 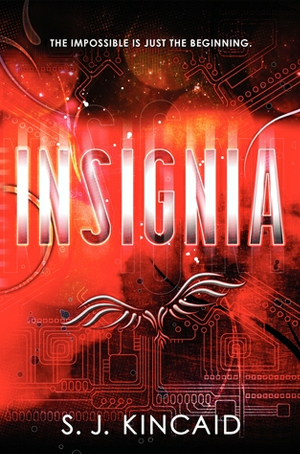 Insignia is about a 14 year old boy who is really good at computer games and ends up being recruited by the military to fight remote, interstellar wars. Had I known the main character was a 14 year old boy, I might never have picked it up and video/computer games? The only thing I can talk about in this arena is The Sims LOL. Anyhow, I freaking LOVED the book so much and it’s now become one of my favourites. It’s taught me to give every book a fair chance. I have a feeling these posts will be murder for my TBR pile! Thank you Lynsey for being first up on the blog. A lovely selection of books there for us to explore. If you would like to take part in Chuck A Book, then please email me at vivienne_dacosta@hotmail.com. I have quite a few for the next few months but if you don't mind waiting for you post to go up, then please do contact me. Great feature. Really enjoyed hearing more about Lindsey's faves too. I haven't read any YA in a while so will be picking up the Larkstorm one now! Such a great feature. You really are a hard taskmaster though, like Lindsey I would have found soe of those questions impossible to answer. This is a great new feature, I'm really looking forward to seeing who else pops up and what they have to say. There are some brilliant choices here, books I've read and agree with the comments and some I have on wishlists so my desire to read them has only increased. Awesome feature Viv, and I love Lynseys answers! 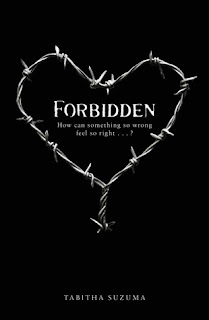 I cant believe you stopped reading Forbidden though Lynsey, I adored that book.